Check-in at your hotel in Roanoke Rapids. After you settle in head to the Town of Weldon and a short drive through River Falls Park to see the rapids of the Roanoke River and a three-story, canal-powered grist mill. You can opt to take a short walk beneath Highway 301 through a tunnel with a hand-painted mural. From the park drive down First Street and turn right onto Walnut Street to go to Riverside Mill, an antique and artisan marketplace in a restored, canal-powered cotton mill on the river. Riverside has the largest gallery of craft art on I-95. Open daily 10 a.m. to 6 p.m.
Head back toward Roanoke Rapids on Highway 158 West and turn onto Ponderosa Road by the Ponderosa Campground. Park at the aqueduct parking lot and walk on the Roanoke Canal Trail either to the left for a beautiful, rolling, wooded walk or to the right for a short walk to the hand-hewn stone Aqueduct structure itself. A few yards further is a Confederate cemetery. Now that you’ve worked up an appetite – take a right out of the Ponderosa, but don’t blink! One of Halifax County’s best eateries is coming up on your right. Stop in at Ralph’s Barbecue for some of the most mouth-watering Eastern NC barbecue, either diced or sliced, with Ralph’s signature vinegar-based sauce. Couple your ‘cue with their fresh coleslaw, thick Brunswick stew, crispy and sweet hushpuppies, homemade banana pudding and a glass of cold, sweet tea, and you’ll think you’ve died and gone to hog heaven! Return to your hotel after your delicious meal and rest up for tomorrow. Get your day going with a delicious breakfast – either lighter fare at your hotel or head over to Cracker Barrel or a local eatery for a hearty country boy’s or girl’s meal. 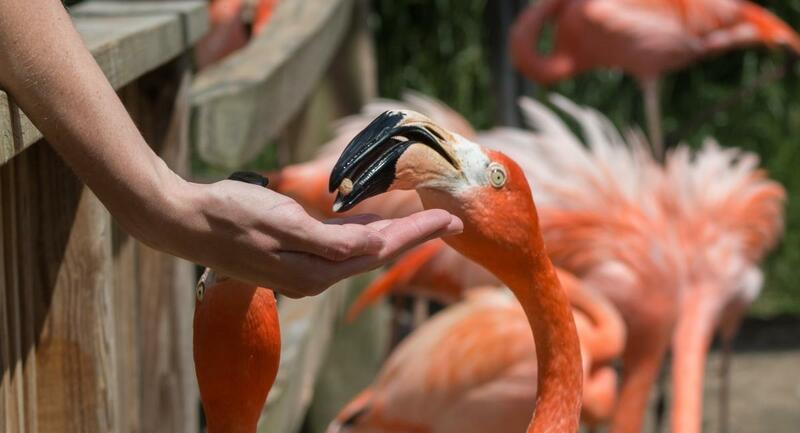 After you eat, travel to the Town of Scotland Neck, home of the world-renowned Sylvan Heights Bird Park. There you will see the world’s largest collection of waterfowl with over 1500 birds of more than 170 species from every continent. You’ll want to take your time and really listen to the calls of the wild from some of Sylvan’s noisier neighbors like the Kookaburras, Argus Pheasants, Currassows, Macaws, Parrots, Trumpeter Swans, Whistling Ducks, and Cackling Geese. Enjoy the brand new accessible treehouse overlooking the park’s natural wetlands. Depart Sylvan Heights at lunch and continue north on Highway 258, then turn onto Highway 561 toward Tillery. There you can visit the Tillery History House, which tells the story of this 1930s New Deal Resettlement Community on the Roanoke River, where residents had the opportunity to purchase 40 acres and a mule to begin a life for their families. Continue west on Hwy. 561 to Halifax. The Hen & The Hog Restaurant (located on King Street), where you will find wonderful locally inspired dishes coupled with a warm and inviting atmosphere. At the Historic Site Visitors Center, enjoy a film about Halifax and its colonial and revolutionary history, especially the adoption of the Halifax Resolves, the precursor to the Declaration of Independence. 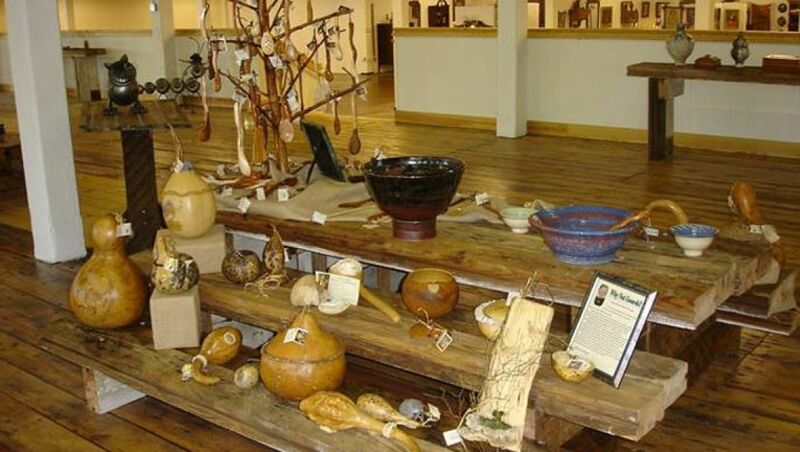 Tour the small museum and learn more about life in this colonial NC town. View living history demonstrations, including such things as butter churning, quilting, tatting, colonial toys, and games etc., then join a tour guide and visit the nine restored buildings on site, including the Eagle Tavern, the Tap Room, the Burgess House, the Sally-Billy House and more. After a very full day, return to your hotel to freshen up before enjoying dinner at one of our area’s many chain or local eateries. There is nothing like ending a full day of enjoying the animal kingdom and history outdoors than by coming indoors for some entertainment of the human kind. Head on over to The Roanoke Rapids Theatre for some hand-clapping, toe-tapping entertainment sure to have you coming back for more. Whew! The day has been great, and you’re ready for a good night’s sleep. Return to your hotel to get the rest you deserve. Wake up again to breakfast either at the hotel, Cracker Barrel or a local eatery. There are also plenty of fast food chains all within two minutes of your accommodations. You will spend the day today in Roanoke Rapids, first with a trip to the Roanoke Canal Museum and Trail at 15 Jackson Street Extension. Enjoy a tour of this fabulous period of our country’s history including navigation, trade, hydropower, and industrial development, as well as the museum’s exhibit of area wildlife and the infamous Striped Bass. After your tour of the museum, you can opt for a relaxing stroll down the 1.5 mile nature trail to the trail head at Roanoke Rapids Lake Park. (You can also walk just .75 mile to the beautiful handicapped accessible overlook at the power canal bulkhead structure.) While walking, enjoy the lush natural surroundings and listen and look for Hawks, Pileated Woodpeckers, and, depending on the season, Cerulean Warblers, Mississippi Kites, Swainson’s Warblers, Wood Thrushes, Summer and Scarlet Tanagers, Hooded and Prothonotary Warblers, and Cedar Waxwings. If a brisk hike is not for you, relax in the picnic area of the museum. Once you’ve finished your time at the Roanoke Canal Museum & Trail, head to one of our locally owned eateries in downtown Roanoke Rapids – Second Street Lunch. Family-owned and operated eatery for more than 60 years. They serve classic fast food including diner-style breakfast and wonderful hamburgers and hot dogs. If a diner isn’t your taste, there are many other local eateries that will fit the bill. After lunch take a windshield tour of some of Roanoke Rapids’ historic structures and Aladdin kit homes. Hamilton Street is a wonderful place to begin. You will see Roanoke Rapids’ former passenger rail depot. Continue down Hamilton, and you will see the ornate Roanoke Rapids High School, built in 1921, on your right and the log Girl Scout Hut, built in the 1920’s, on your left. Enjoy a trip over to Becker Village Mall to tour the Roanoke Valley Veterans Museum. The men and women of the Roanoke Valley have a long history of service to our country, and the center pays tribute to that service. Stories and memorabilia from all area veterans provide people the opportunity to see and hear history come alive through the eyes of the veterans who made that history. Time to head back to the hotel to rest and freshen up for dinner at David’s Restaurant for an unforgettable dining experience. David Watson is an amazing chef, and all his dishes are creative and delicious. Your food will be complemented with lovely ambiance and music. 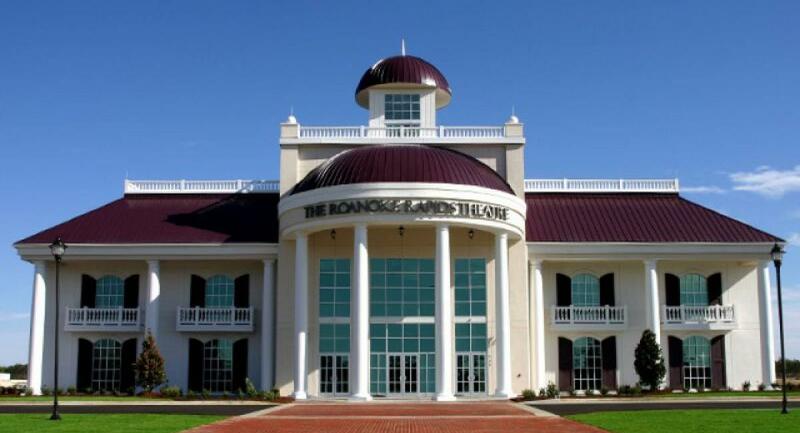 Following your dinner, attend an evening show at the busiest community theatre in the United States – Lakeland Theatre Company. You can enjoy fantastic performances of popular musicals and plays in a restored school building in historic Littleton. Be sure to enjoy a glass of wine or a cup of coffee during intermission. Return to your hotel for a night of peaceful sleep for your trip home tomorrow. Your time in Halifax County has almost ended. It is time to grab a bite of breakfast and check out of the hotel. Not ready for your return trip? Then enjoy one last stop in Halifax County – choose a tour of A&B Milling Company, home of the famous Aunt Ruby’s Peanuts, in Enfield or head to Medoc Mountain State Park, one of Halifax County’s best-kept secrets. Relax by walking any of seven trails with beautiful scenery including wildlife, an artesian well, granite outcroppings, and miniature rapids. 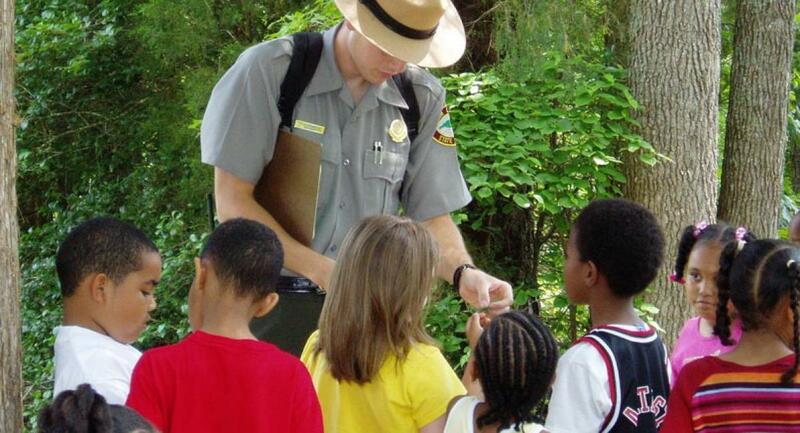 Enjoy a tour of the small education center at the park office and arrange for an educational program by one of the park rangers on a wide variety of topics from snakes to wildflowers for your group. A picnic shelter is available, so pack a lunch and end your trip with a leisurely picnic. Return home with a mind full of memories, ears full of music and cameras full of photos!